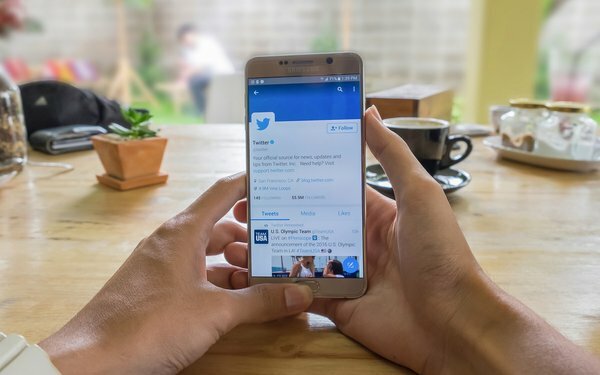 In a digital world increasingly populated by bots, Twitter is helping businesses add a human element to direct messaging. With a new feature, Custom profiles in Direct Messages, businesses can make it clear to customers that they are communicating with a real human representative. T-Mobile has signed on as the feature’s launch partner. When it comes to business-to-consumer communications, the more personalized the better, Twitter finds. “According to our research, 77% of people are likely to recommend a brand following a personalized customer service interaction,” the spokeswoman said. More broadly, Twitter’s future remains uncertain. The long-embattled company reported less than solid fourth-quarter earnings, this month. Missing analysts’ estimates, the social network saw revenue increase by just 1% to $717 million year-over-year.Twitter’s adjusted earnings of 16 cents a share bested forecasts for the period, but that wasn’t enough to offset sagging user grown. For the fourth quarter, monthly active users were up just 4% to 319 million year-over-year. Worse yet, ad revenue totaled $638 million, during the period -- down slightly year-over-year. Analysts are struggling for nice to things to say about Twitter.